Comments: There is considerable debate about what is truly the Seven Sisters Rose. Several roses are called this same name. 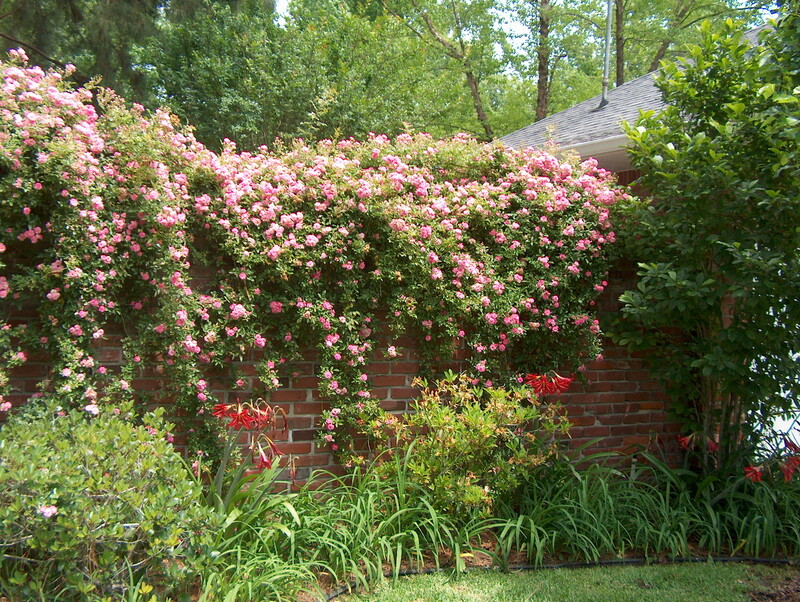 This is a rambling rose that was first introduced in 1817 and has been a favorite for growing on garden structures through the years. It requires periodic pruning to keep growth in check.